From flavours and fillings to spices that add the finishing touch, backaldrin offers many additional products for all kinds of baked goods. Immerse yourself in the Baking Consultancy and discover a world of flavour. Flavours like vanilla and lemon round off masterful pastries and confectionery creations, and fine-tuning the flavour plays an important role. backaldrin has been producing liquid and powdered flavours for many years. 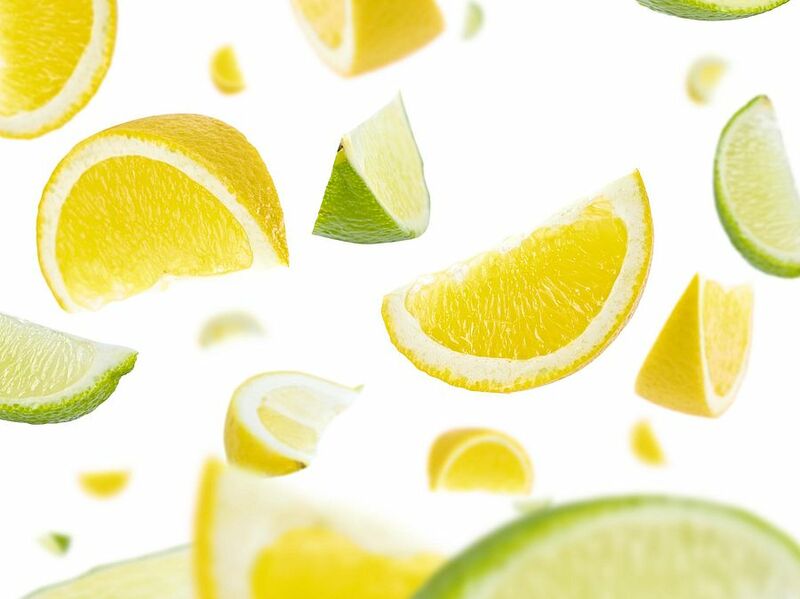 These include the common flavours, such as vanilla, lemon or rum, but also special compositions like Viennese Berliner Flavour or Cake Flavour, which have been specifically tailored to fine baked goods. All of the flavours are bake and freeze stable. Liquid flavours are offered in bottles or canisters, while powdered flavours come in flavour-sealed cans. 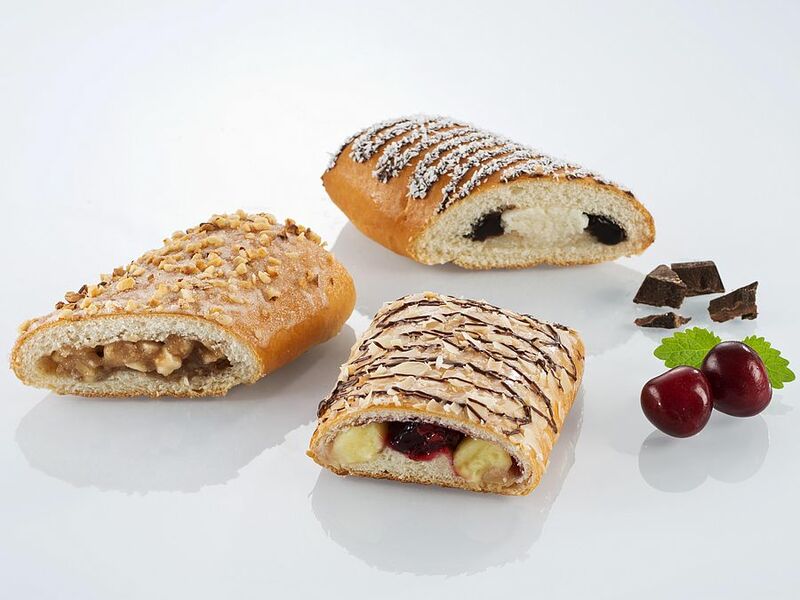 Different types of fillings round off traditional fine baked goods like strudel, Kolache, Danishes or Buchteln and provide delicious variety and scope for new creations. backaldrin offers high-quality apple, poppy seed, coconut and different types of nut fillings for Danish pastries, puff pastries and cakes. Special fillings, like Birola, a fruit mix for fruit cakes and breads, or ViennaPan, for a rounded marzipan and almond flavour, complete the range. The right mix and fine-tuning of spices is essential for the taste of your bread creations. Appearance is also influenced by the use of spices, making the precise balance even more important. backaldrin has the right spice composition for every taste and for every variety of baked goods. 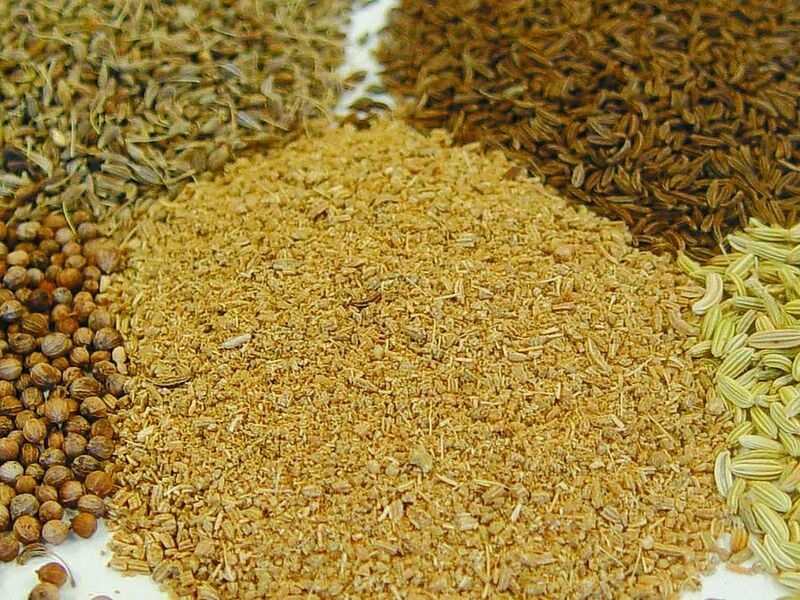 All spice blends are made of selected raw materials, carefully ground to preserve their flavour.